Few days from now, my maternity leave will end and I will go back to work. So while I still have some time, I am reviewing the items I received from sponsors and even those that I personally purchased. This is also the time that my little one was sleeping or just chilling in his crib. Recently, I received a parcel from Lazada which are all Milea products. It's my first time to hear about the product and I was thankful for the opportunity to try them. 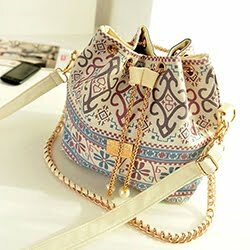 I got all of this item from Lazada for review. Let me walk you through each of the items in the parcel and let me share you my thoughts on all these products. 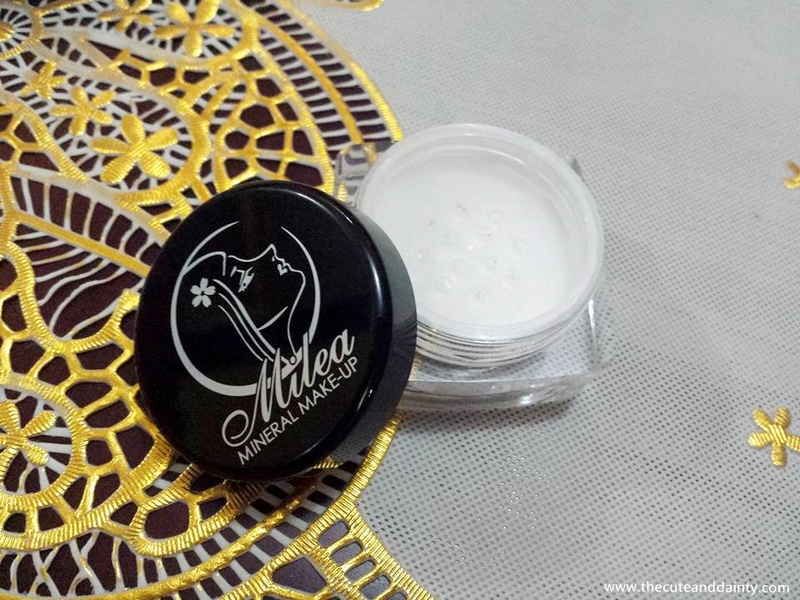 What caught my attention first from the products is the Milea Mineral Mattifier Powder Finisher. I already finished my matte powder and looking for a new one. When I opened it out, it doesn't have an included puff so you have to use your own. I also think that it's difficult to control because the holes are quite big so when I turned it upside down, a lot were dispersed from the tub. I also think it's too white for me. 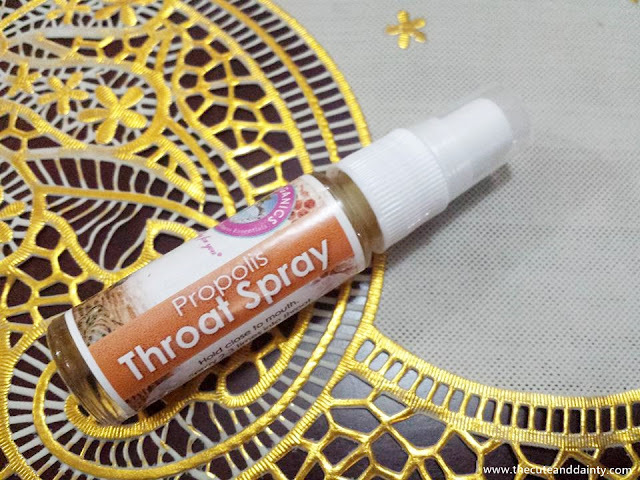 This Propolis Throat Spray is also interesting. I tried it immediately after opening the parcel and when I sprayed it on my throat, I was taken aback. I didn't totally like the taste of it and I don't feel the effect after spraying. I think it will be better if there's a minty feeling or a cold feeling so you would feel some immediate relief but none. I tried using it often with 2-3 sprays each and nothing really happened. 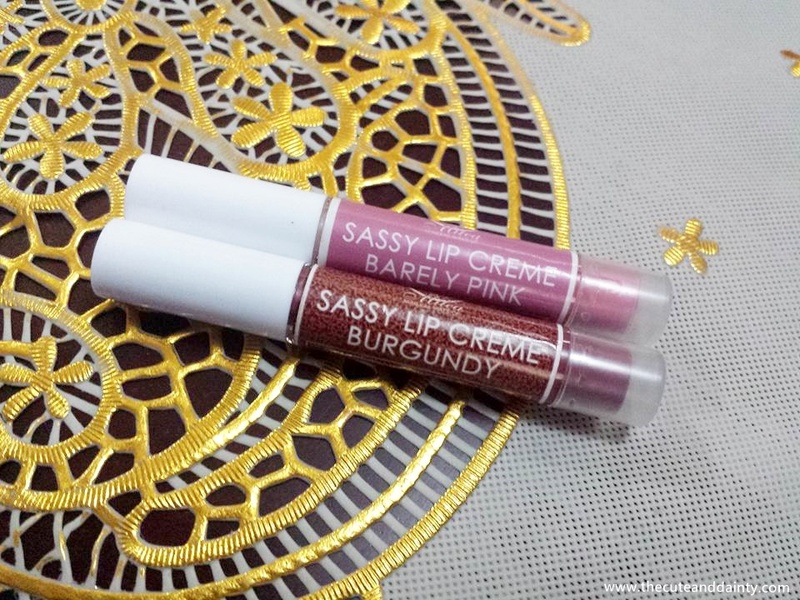 The Sassy Lip Creme in Barely Pink and Burgundy was both nice in color. It delivers the color it I prefer the Burgundy though. The only downside of these lip creams for me is that it isn't pigmented and long-wearing. If only it stays on the lips for around 30 minutes, it would be a nice choice. I applied it and was removed a few minutes after. 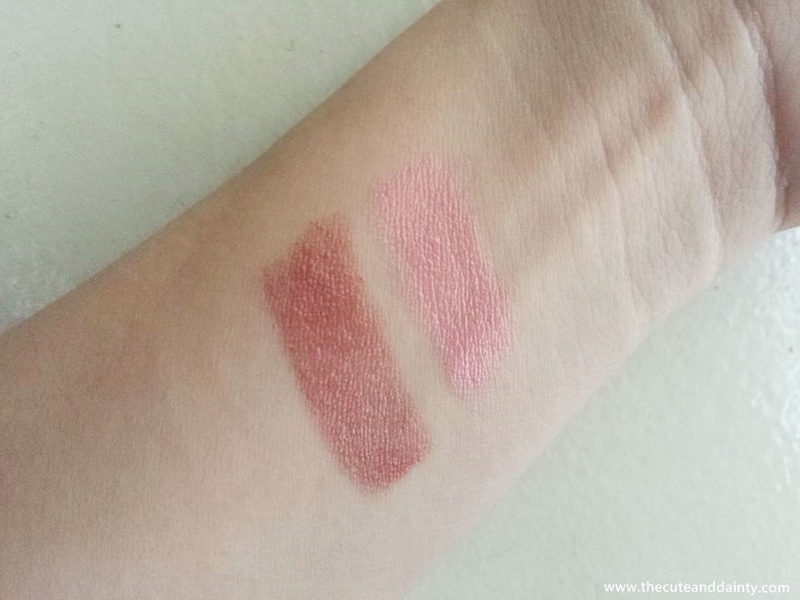 The swatches I did on my wrist was about 5 swipes. The Peppermint Lip Balm is my favorite among the batch. Not because it was labeled Peppermint. You know I'm very into Peppermint but not with this one. I actually don't think this is Peppermint-like. It smells and tasted more Aloe Vera for me. 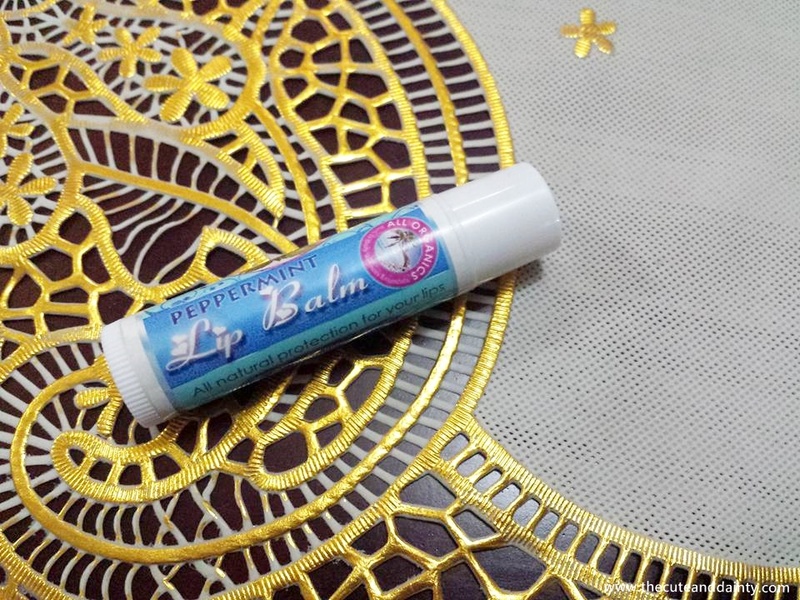 My lips was totally smooth after using this and feels great after application.